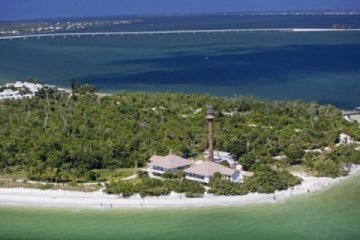 Both Sanibel and Captiva Islands draw thousands of visitors annually who enjoy miles of beaches, stunning natural landscapes, wildlife and fun things to do. 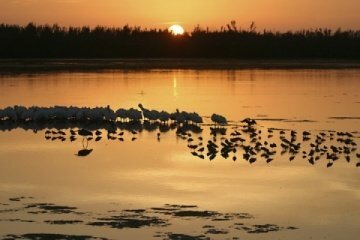 These two island destinations are located in southwest Florida between Pine Island Aquatic Sound and the Gulf of Mexico. The area features 15 miles of award-winning beaches, a friendly vibe and zero traffic lights. With so much to explore and see, we've rounded up a quick vacation guide to the top things to do in Sanibel and Captiva Islands. 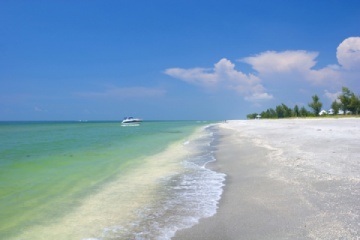 Read more about Sanibel and Captiva Islands on the blog!